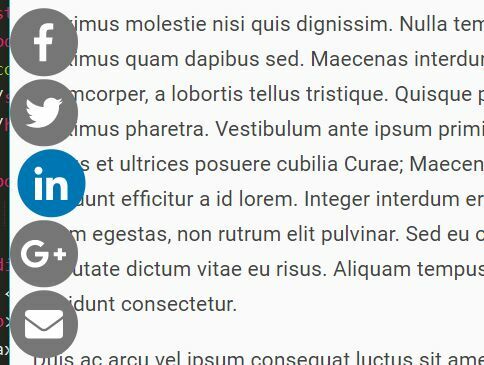 SlideUp Social is a small yet useful jQuery plugin created for increasing your social media followers with a sticky social bar. 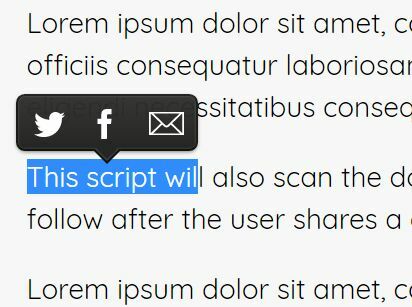 The plugin automatically generates a sticky social bar that will always stick to the bottom as you scroll down the page. 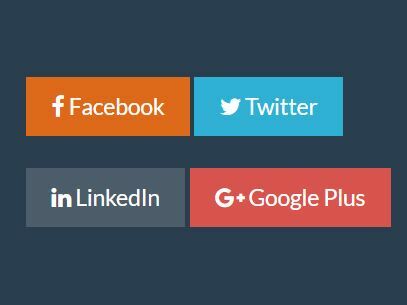 The plugin will randomly select a social media network to display in the social bar each time you scroll down the web page. 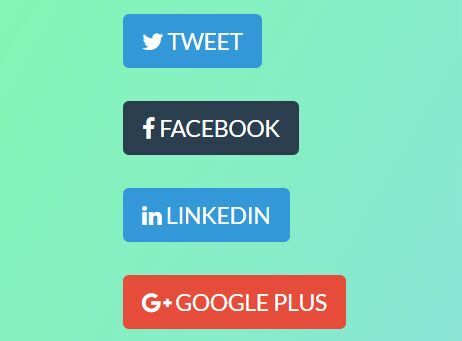 Currently supports Facebook, Twitter, and Instagram. 1. 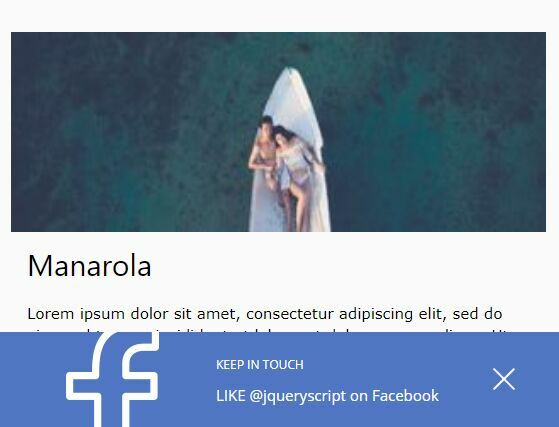 Include the jQuery SlideUp Social plugin's files on the web page. 2. Create the HTML for the social bar. <line x1="5" y1="5" x2="35" y2="35" stroke="#fff" stroke-width="3" stroke-linecap="round"
<line x1="35" y1="5" x2="5" y2="35" stroke="#fff" stroke-width="3" stroke-linecap="round"
4. Enable/disbale social media networks. This awesome jQuery plugin is developed by f4h3m. For more Advanced Usages, please check the demo page or visit the official website.